Hear the vibrant rhythms of Sonia De Los Santos performing songs inspired by her native Mexico in English and Spanish along American classics such as “This Land is Your Land” and Latin American party tunes. 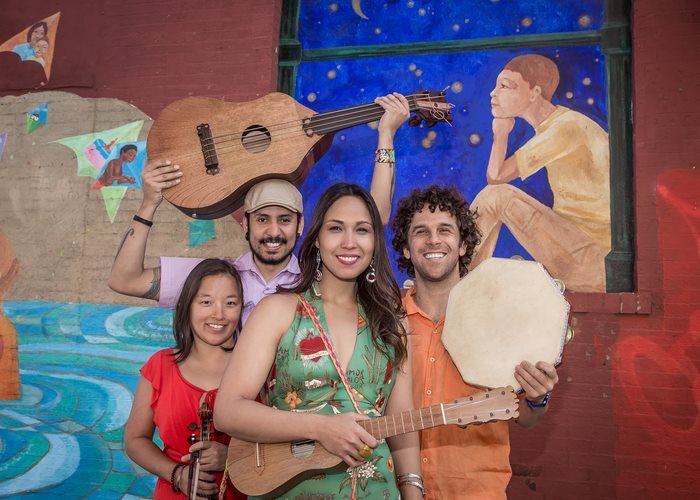 Playing guitar and jarana, De Los Santos offers a personal, yet universal, musical story. General: $18 per person; Jewish Museum Family Members: $14 per person. Ticket prices for all concerts include Museum Admission.